Discover the sights on a Berlin Nightseeing City Tour in the evening after 8:00pm. On the City Nightseeing tour you will experience the radiant attractions and explore the highlights of Berlin. Individual private Berlin by Night Tour exclusively for your group. 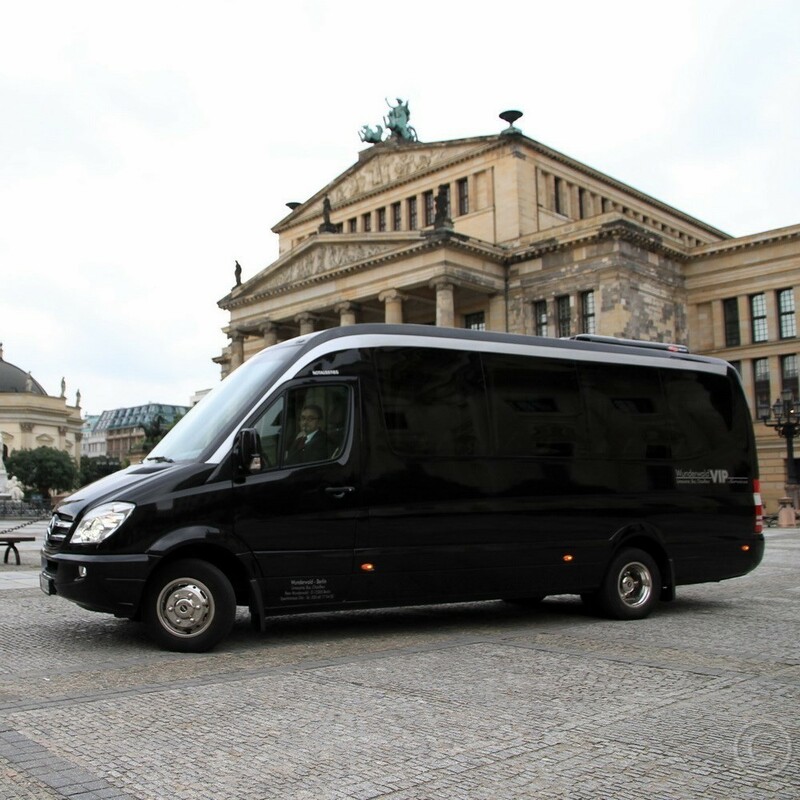 The guided Berlin Nightseeing city tour on the requested date depending on group size in a comfortable coach, panoramic minibus, minivan or in a sedan. Starting point of your choice: you define the starting point of the Berlin by night city tour; e.g. directly from your Berlin hotel or a restaurant. Language: English; city guide in other languages on request. The Berlin Nightseeing city tour appeals not only to night owls, but also businessmen and conference participants who didn’t have the chance for sightseeing during the day. Discover Berlin by Night! The 2-hour Berlin City Night Tour leads you major sights in the Eastern and Western city centers along the illuminated boulevards. Discover with us the past, present and future on a guided individual private Berlin by Night Tour; make your stay in Berlin really memorable. Not to be missed: The Brandenburg Gate in the evening. The most symbolic and famous landmark of the city of Berlin is a must for every Berlin visitor. The imposing structure Brandenburg Gate shines in the evening especially beautiful in bright lights. The architecturally interesting Sony Center with its brightly lit roof is especially worth a visit in the evening. The roof of the Sony Center which symbolizes the sacred mountain of Japan " Fujiyama " changes its color in the evening. TIP: Berlin Lightseeing Tour during the Festival of Lights™ in Oktober. Book your "Berlin by Night Tour" here and discover Germany's most truly cosmopolitan city in the evening. Berlin by Night tour perfect for conference participants. 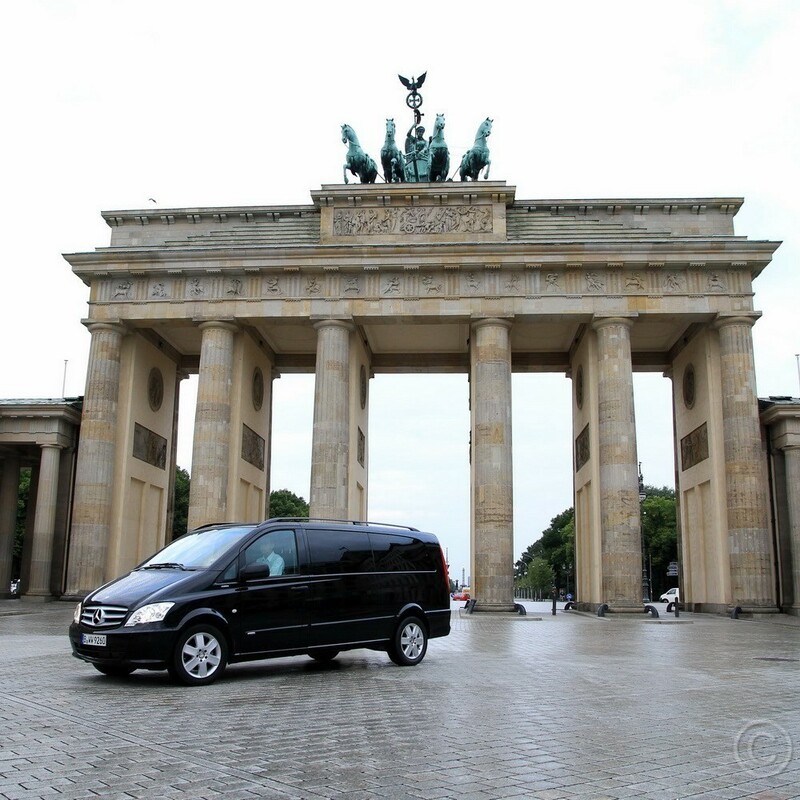 For an individual Berlin by Night Tour offer please send us your detailed inquiry.